System Of A Down last released new music in 2005 with the Mezmerize and Hypnotize albums, but started to tour again in 2011. The band will play in Los Angeles on April 6th before launching a string of European dates on April 10th in London. 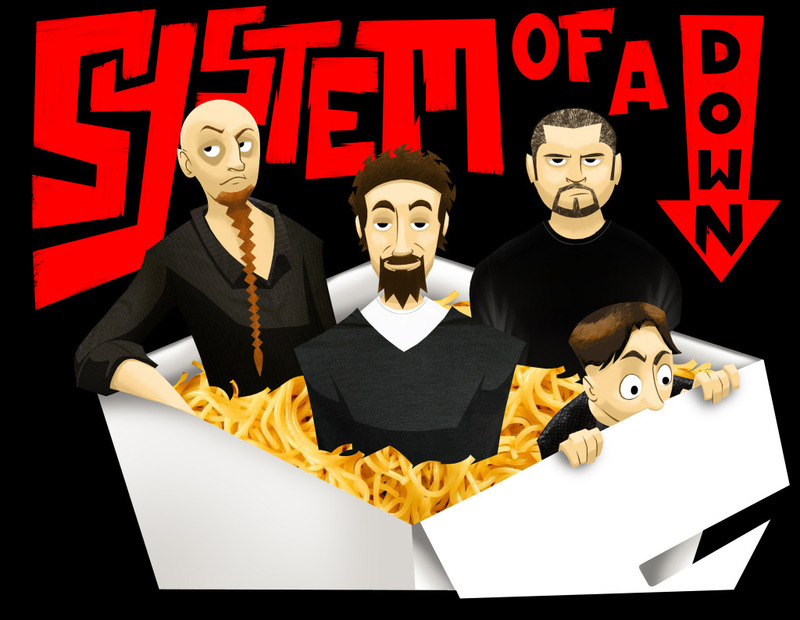 The tour commemorates the 100th anniversary of the Armenian genocide and will conclude on April 23rd with System Of A Down’s first-ever performance in their homeland of Armenia, in the city of Yerevan.